Villosa is a small evergreen shrub about 25cm high from Mexico. 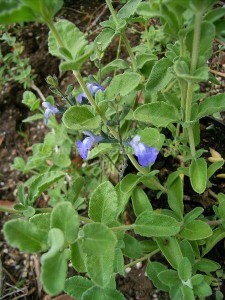 It has grey leaves and mid blue flowers. 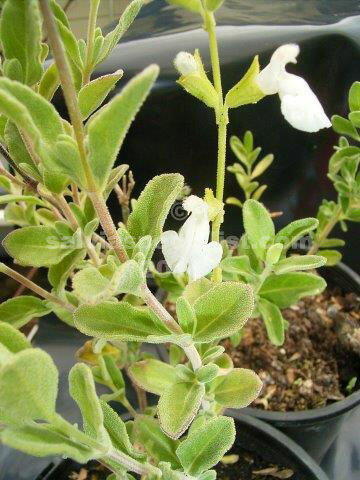 Sometimes the flowers are white. Leaves can be green when well watered. It is drought and cold hardy to -2C.